The Coalition is made up of COFACE, Droit à l’Energie SOS-Futur, EAPN, EPSU, ETUC, European Federation of Building and Woodworkers (EFBWW), FEANTSA, Friends of the Earth Europe, Greenpeace EU, Housing Europe, ResCOOP and Social Platform. The figures on energy poverty in Europe are sobering. Up to 125 million Europeans cannot adequately heat their homes. 80 million Europeans live in damp homes. Up to 100,000 excess winter deaths are directly linked to cold homes. Energy poverty impacts the most vulnerable populations first: the elderly, children, people living with chronic disease, and single-parent households (80% of them headed by women). Energy poverty can be understood as the lack of access to clean, renewable, affordable energy, which leads to staggering energy bills or cold homes… and sometimes both. It lies at the intersection of energy and social issues, as three interconnected causes are at play: high energy prices (with real prices up 70% since 2004), reduced or stagnating incomes, and leaky, inefficient homes in urgent need of renovations. These represent three-quarters of the building stock in the EU, it is, therefore, no surprise they constitute a major driver of EU emissions, representing 40% of the EU’s energy consumption and 36% of its CO2 emissions. In November 2016, the European Commission released its legislative proposals to revise the 2030 energy files, the Clean Energy for All Europeans package. The inclusion of energy poverty is a positive step forward: it recognises the issue itself and acknowledges the importance of adopting a social lense on the energy transition. Overcoming energy poverty requires a holistic political approach, acknowledging the links between social and environmental policy. The 2008 economic crisis and ensuing austerity policies, added to growing precariousness of the labour market, remain the main drivers of the rise of poverty in Europe – but energy policies across the continent have also contributed to the issue: tackling energy poverty requires transforming our energy systems. 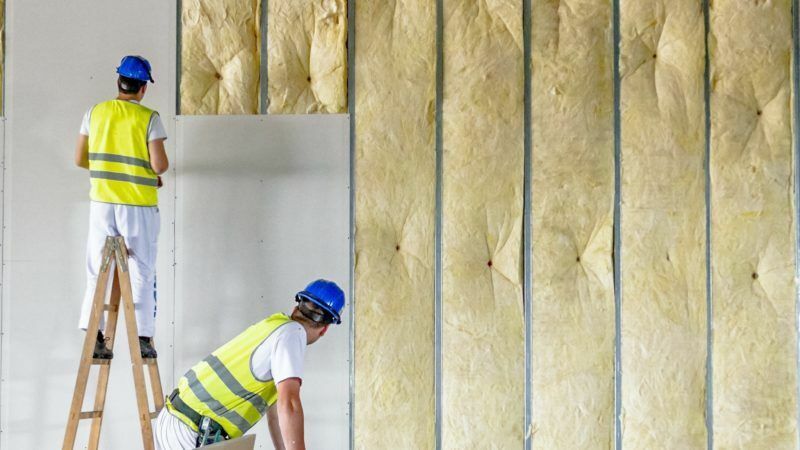 Increased energy efficiency, through massive renovation efforts across Europe, and switching to community-owned renewable energy production will be central in the fight against energy poverty. EU policies must ensure everyone, in particular, low-income households, can take part and benefit from the transition — and are not left to foot the bill. As a coalition of unions, anti-poverty organisations, families and consumers associations, community energy projects and environmental NGOs, we are committed to joining efforts to fight energy poverty and defend the right to renewable energy and decent housing for all. As the political process moves forward, we will work for a European-wide definition of energy poverty, and a common EU indicator to track its development, with the support of the newly formed Energy Poverty Observatory. The Coalition will also work for the recognition of the access to clean, renewable and affordable energy as a basic right in EU legislation: we call for the banning of disconnections for low-income households and vulnerable consumers. To tackle the root causes of energy poverty, we will work together to achieve more ambitious energy efficiency targets and an acceleration of the energy transition. Specific measures designed to tackle energy poverty throughout the European Commission’s 2030 Clean Energy For All Europeans legislative package must be strengthened, and it is crucial lower-income households are prioritised in renovation initiatives, with no additional costs in housing or bills, to ensure fairness, effectiveness, and support for the legislative package. Finally, the involvement of key stakeholders – trade unions, NGOs, and people affected by energy poverty – in the developments and monitoring of European and member states action plans is crucial to the success of this initiative. Energy poverty and the climate crisis are both urgent issues, where inaction costs lives. The Clean Energy Package for All Europeans is the chance to break away from a silo mentality to address both challenges. Will decision-makers seize the opportunity? The Right to Energy coalition is organising an event in the European Parliament on September 12 to discuss the inclusion of energy poverty in the 2030 European Clean Energy Package, with MEPs from different groups. The event is hosted by Theresa Griffin, S&D MEP. Find out more here.